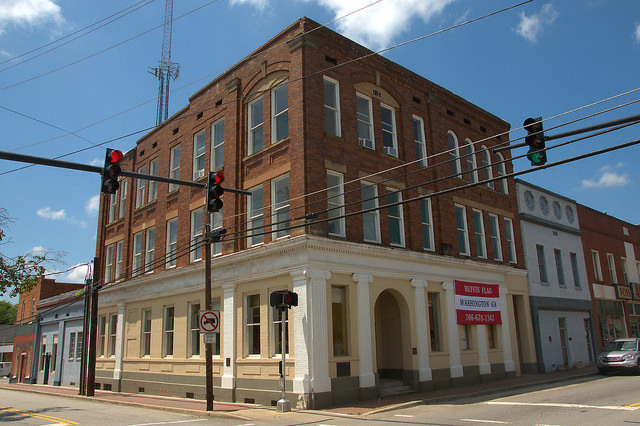 This was originally Washington’s Opera House and was also used as the Wsahington Loan & Banking Company. It’s now home to the Ruffin Flag Company. Thanks to Amber Brooke Jordan for the identification.